Having kicked off in Seattle on October 19th, Kanye West’s first tour in half a decade features 29 shows across North America, including two back-to-back dates in Toronto on November 12th and 13th. The good news is you don’t have to sell your pair of Air Yeezy IIs to see The Imaginarium Of Mr. West. 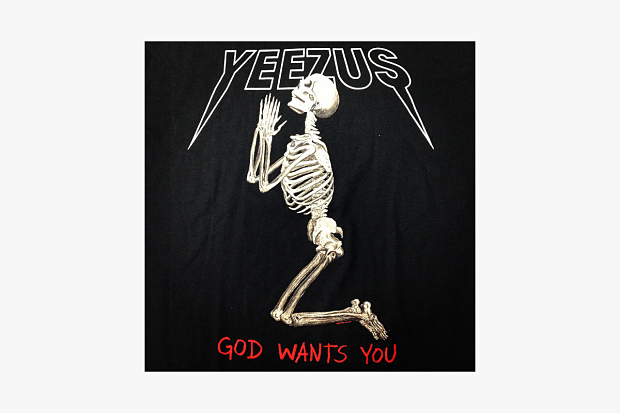 To help those who want to make use of their November, we’ve teamed up with Maple Leafs Sports & Entertainment to give away a single pair of tickets to the second Yeezus tour stop in Toronto (November 13th). All you have to do to enter is tweet the following phrase on Twitter: “Hey @blaremag, #NODISRESPECTTOBENAFFLECK but pick me”. To keep things 100, Universal Music Canada is also throwing in a physical bundle of Kanye’s complete discography. It’s no Kardashian but it’s pretty close.